A parliamentary inquiry into into sustainability in the childcare sector has been launched. The inquiry will be held across across two sessions, the first of which will take place on 14 November 2018. The inquiry was launched by the All Party Parliamentary Group (APPG) for Childcare and Early Education, of which the Alliance is a founding sponsor, and will be chaired by Tulip Siddiq, MP and former shadow early years minister. Parents, providers and sector representatives and experts – including the Alliance – will be sharing their first-hand experience of accessing and delivering childcare. Neil Leitch, chief executive of the Alliance, commented: “For far too long, the sector’s concerns have been dismissed and brushed aside by government, but with the pressures on providers continuing to increase - not least in light of planned minimum and living wage increases next year - this simply cannot go on. The APPG for Childcare and Early Education launched in 2017, sponsored by the Alliance, NDNA, CACHE, The Foundation Stage Forum and Tops Day Nurseries. An APPG is a cross-party group of MPs and members of the House of Lords who meet to discuss a particular issue or policy area. 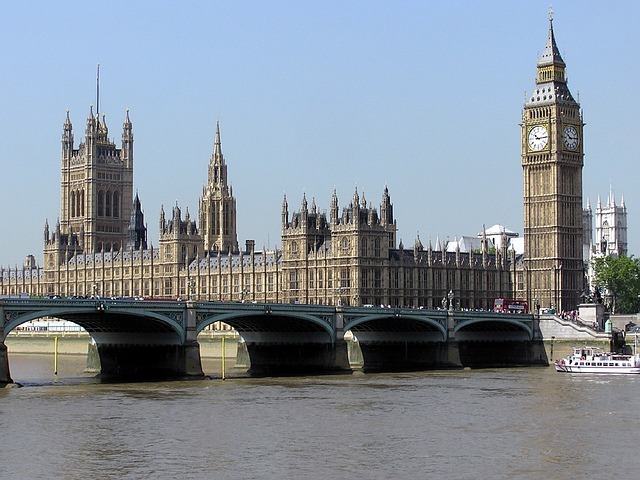 APPGs can have a significant influence on Government decisions if run effectively.